A new weapon in the fight against those green ticking time-bombs? For avocado lover, the struggle is real. But now there might finally be a solution in the battle against browning. And best of all? It’s completely chemical free. Discover & Share this Avocado GIF with everyone you know. GIPHY is how you search, share, discover, and create GIFs. Coming to our rescue are Australian company Naturo Techonologies, who have invented what is being called an ‘avocado time machine’. The Natavo Zero works by turning off the particular enzyme in avocados which turns them brown when exposed to oxygen. 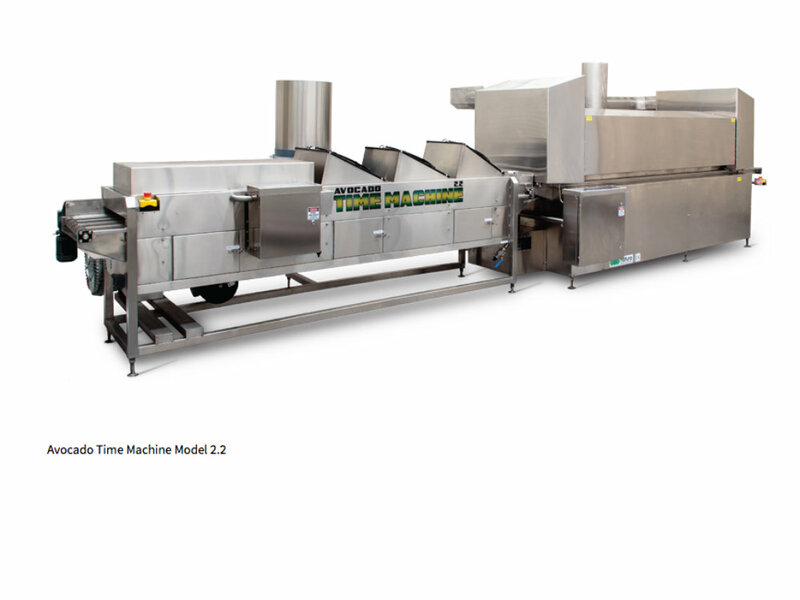 Designed to work on pre-sliced or mashed avocado (like you’d use in guacamole), it can process about 4000 avocados an hour without the use of additives or preservatives. The result? Less wastage, higher yields for farmers and a minimum ten day-long refrigerated shelf life. Beats five minutes on the kitchen work surface, that’s for sure. Aside from solving the browning battle, the main idea behind the machine is to cut food waste. According to the UN, one third of food produced in the world every year is wasted – that’s approximately 1.3 billion tones. Of this amount, we waste fruit and vegetables the most, with around 45% of all food produced being discarded. Now, with the help of the Natavo Zero, this might just start to drop. The bad news is that, for now, the machinery is only used on an industrial scale, meaning that isn’t set to become the new spiralizer in your home any time soon. So for the moment, you’re going to have to make do with buying rock-hard avocados and trying to time your ripening well. Struggling? Here’s how to ripen an avocado in just 10 minutes.